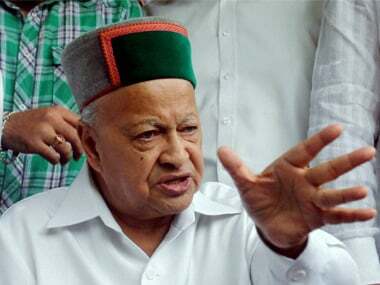 Terming BJP's 'Parivartan Rally' in Himachal Pradesh a flop show, Chief Minister Virbhadra Singh on Wednesday said to muster support, one should reach to the people in far-flung areas and villages. 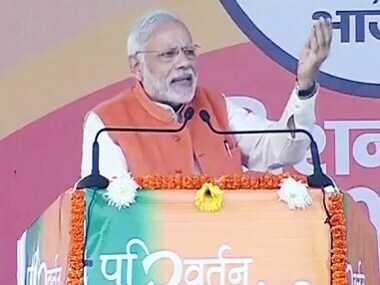 Prime Minister Narendra Modi on Monday addressed a mega 'parivartan' rally in Lucknow. 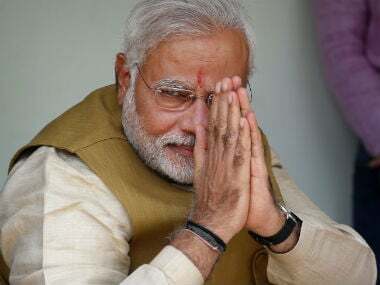 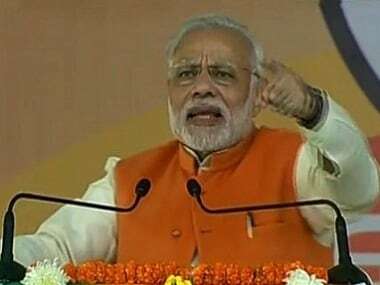 The Bharatiya Janata Party's (BJP) mega show — Maha Parivartan rally by Prime Minister Narendra Modi — the culmination of six similar rallies across Uttar Pradesh, is all set to get underway here on Monday afternoon. 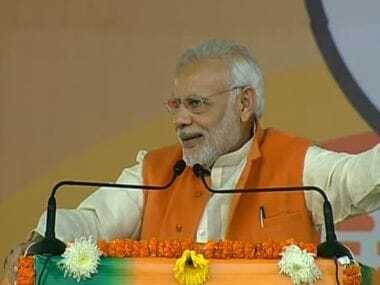 On Tuesday, Prime Minister Narendra Modi addressed a Parivartan Rally in Dehradun as part of Bharatiya Janata Party’s outreach programme to woo voters before the upcoming elections in Uttarakhand. 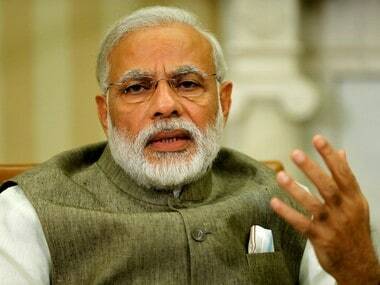 The government may come up with schemes for the general welfare of the poor. 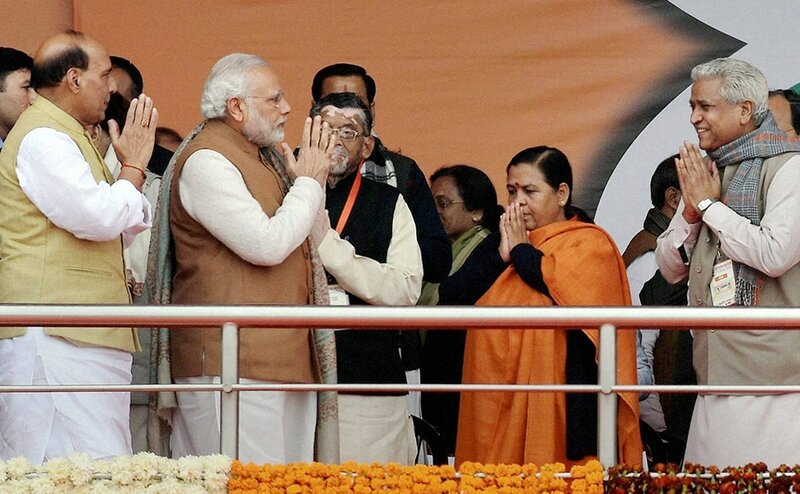 But then the promise took on the hue of a direct and not vicarious reward. 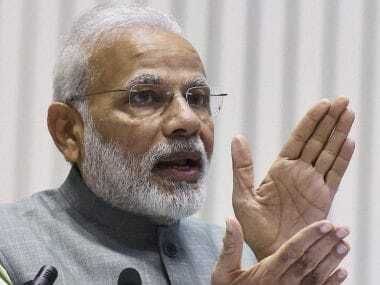 Prime Minister Narendra Modi on Saturday continued to hard-sell BJP government's decision to demonetise high-denomination currency and lambasted the critics. 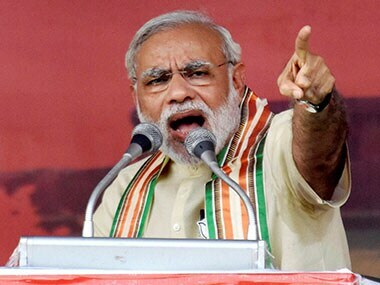 Modi was speaking at a rally in Himachal Pradesh where he inaugurated three hydro-power projects. 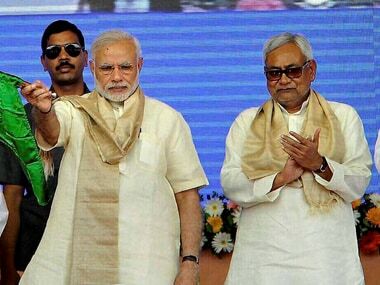 Addressing a Parivartan Rally in Bihar's Muzaffarpur, Modi attacked the JD(U)-RJD combine and said that former CM Nitish Kumar eyes revenge and has no intention of doing any developmental work in the state.